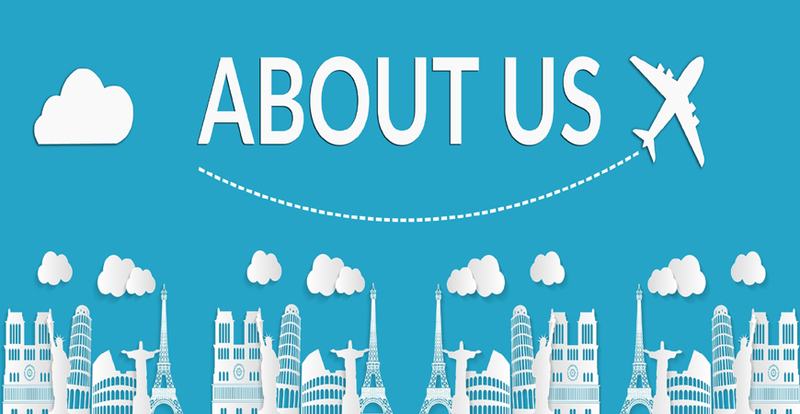 We are a group of smart and friendly people with strong focus on detail and are sticklers for deadlines. 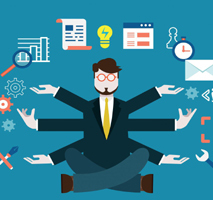 We are recognized as one of the fastest growing software development company with strong foothold of innovative ideas, seasoned skills and ability to deliver a product, services and solutions with utmost perfection to global customers. We build meaningful technologies to aid businesses and ideas thrive. We seek to launch globalized products and platform based services and become the most valuable software development company. With our innovative ideas, boundless imagination and experience we have been strongly established in our fields of expertise. 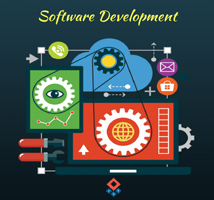 Attendasoft Technologies has left its strong footprints in software development, software products development and has earned an impeccable brand name as a best software development company in Chennai. We present Attendasoft as one of the best companies in the world and will pledge our proficiency by providing impeccable services to the growing companies across the world.